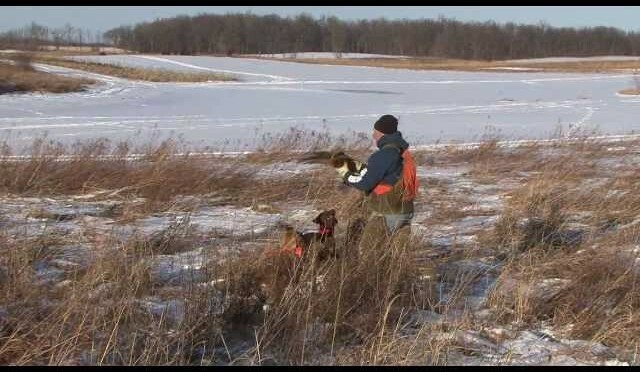 January 21, 2012 Ranch hunt at Bear Creek Hunt Club. located in Clayton Michigan This is a Paid Pheasant were the birds are place in the off season. Some of the shots look closer than they appear this is because of the GoPros used and the Camera angles. that I was filming at. 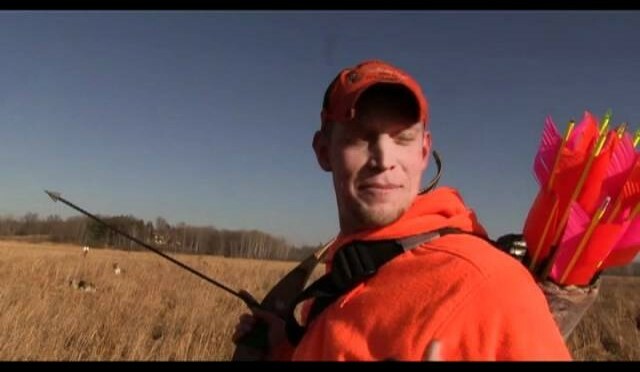 December 2011-Tagged along with Tyler Roeder and the crew to try and capture a Pheasant being plucked out of the air. David Falconer, WildHogHunters.com prostaff member, goes on a crossbow deer hunt in eastern Oklahoma. 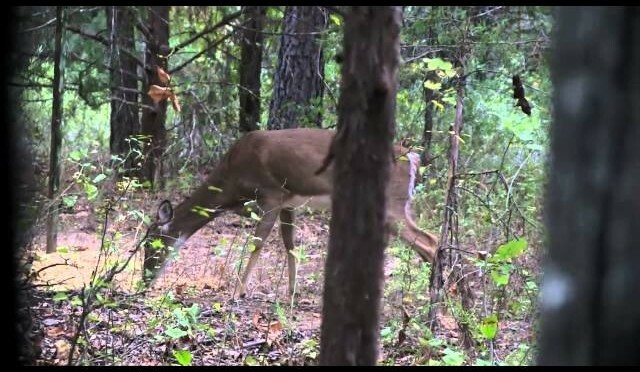 See close up hunting video of deer less than 15 yards away. PINE RIDGE LODGE NEWFOUNDLAND. 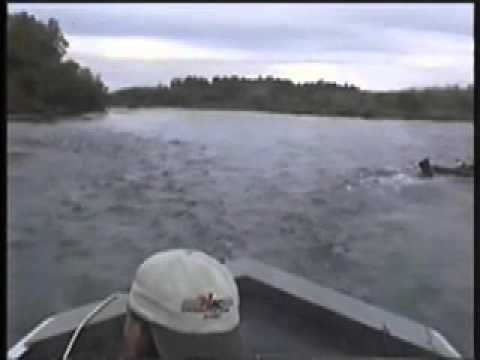 TROPHY MOOSE, WOODLAND CARIBOU AND BLACK BEAR HUNTING. 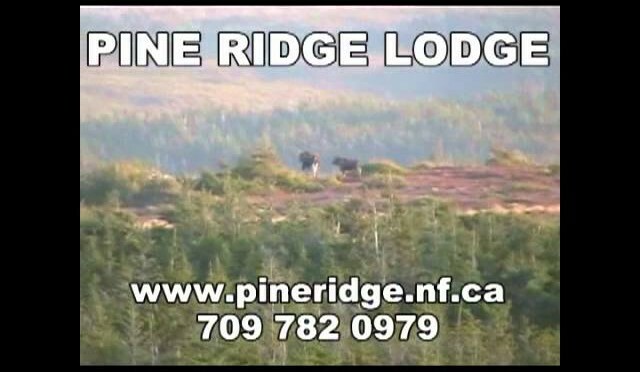 PINE RIDGE LODGE NEWFOUNDLAND. 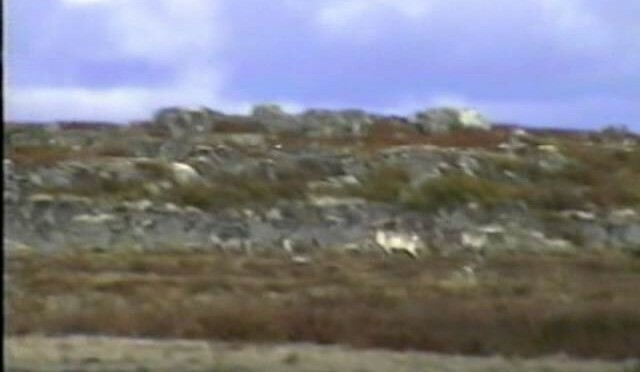 TROPHY WOODLAND CARIBOU, MOOSE AND BLACK BEAR HUNTING. 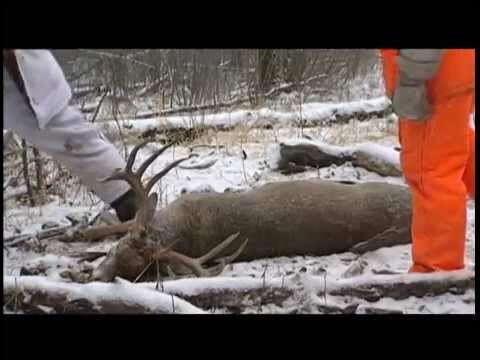 Watch as Silvertine’s client Buddy harvests a Caribou of magnitude proportions, 510″. 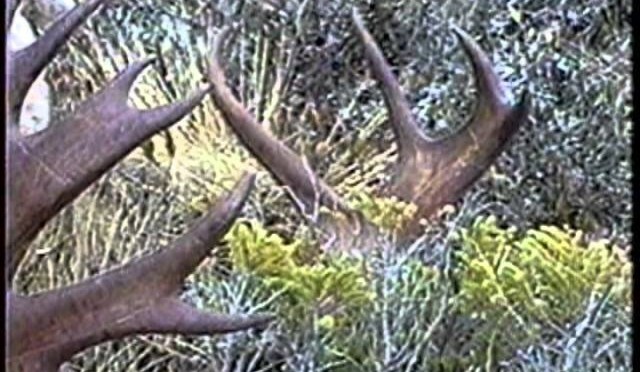 The Bull was honoured the largest antlered animal ever harvested with a crossbow in 2009, and is the current SCI Crossbow World Record. 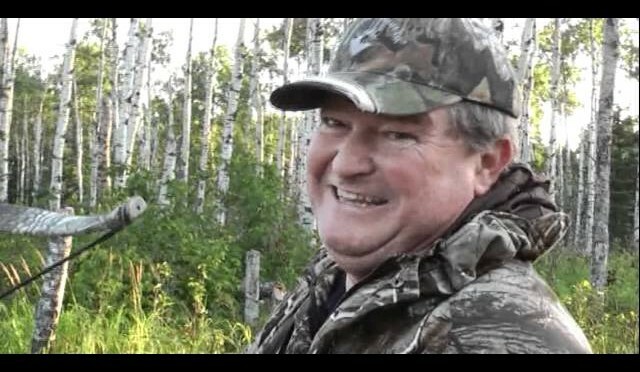 Live the moment over Buddy’s shoulder as we video the hunt start to finish, you will be unable to not let yourself get caught up in the excitement of this very special moment, one of my favourite hunts. 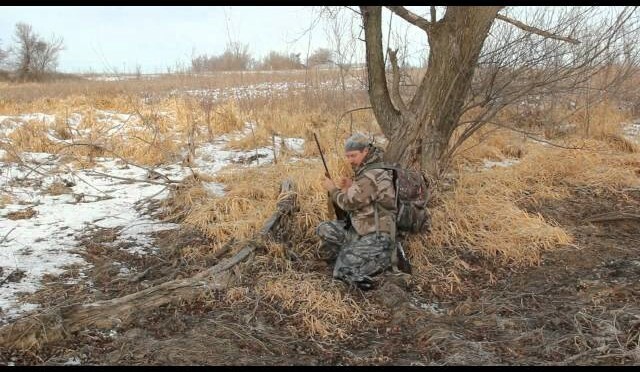 You don’t need a pile of gear to hunt coyotes. 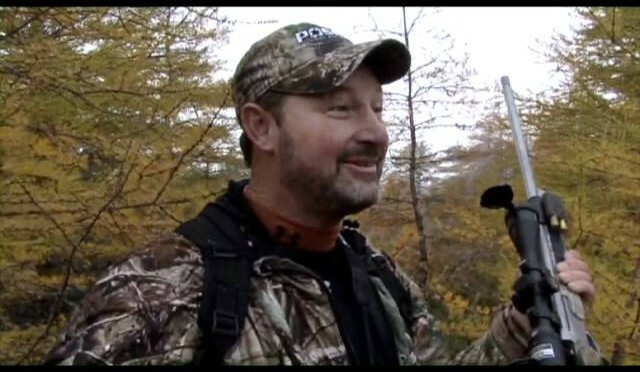 See what bare-bones gear essentials “North American Hunter” Editor Gordy Krahn recommends for coyote hunting. 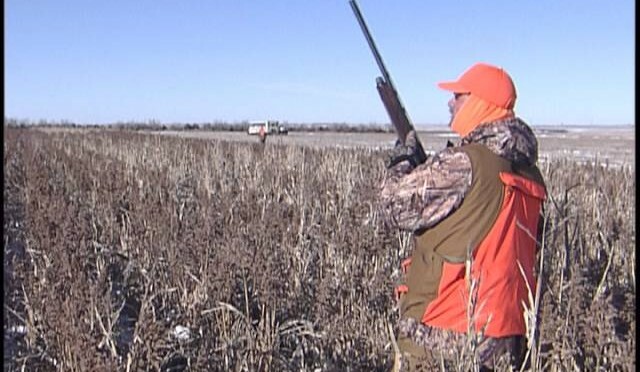 Babe Winkelman heads to Miller, South Dakota’s Dakota Wild Wings Lodge for some of the most amazing pheasant hunting you will ever see.